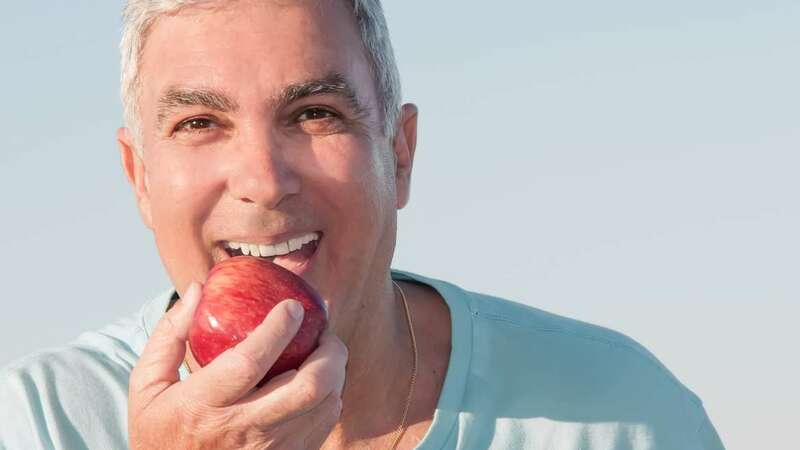 When it comes to cosmetic dentistry, there are many options for combating tooth decay and cavities. 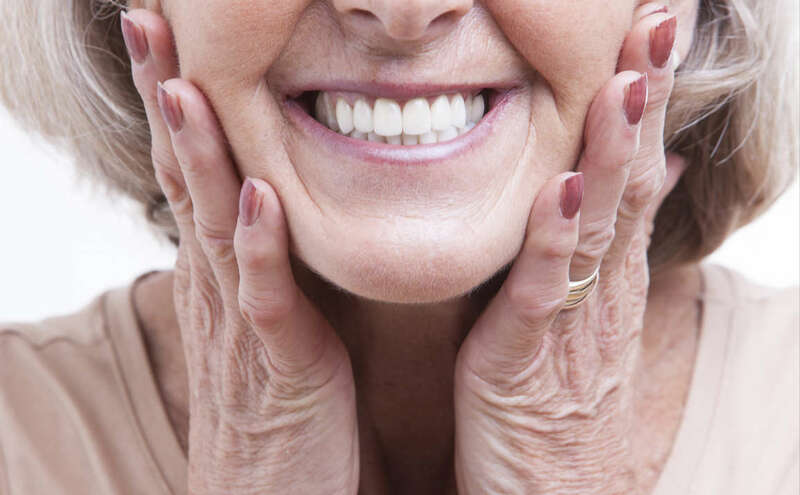 Thanks to modern dental technology, there are many options available to fill cavities and protect your teeth. Composite fillings are one of the best options available for filling cavities and restoring your smile. Before you visit a cosmetic dentist in Fort Lauderdale, consider these composite filling factors. Composite fillings bond to the tooth, supporting the remaining tooth structure. Unlike other filling options, composite fillings can match the color of your tooth for a natural look. A cosmetic dentist will use a mixture of glass or quartz filler in a resin medium to create a filling that matches the shade of your tooth. 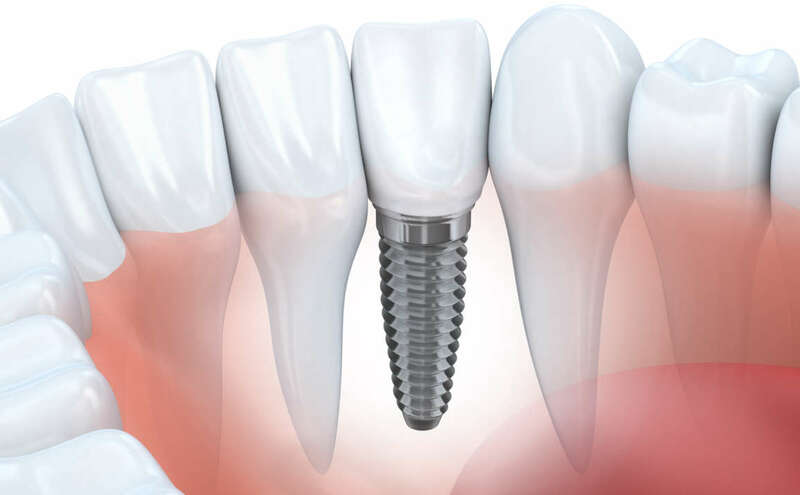 This creates the most aesthetically pleasing option for restoring a tooth. With composite fillings, the results are both natural looking and restorative. Compared to traditional filling options, composite fillings are cost-efficient. 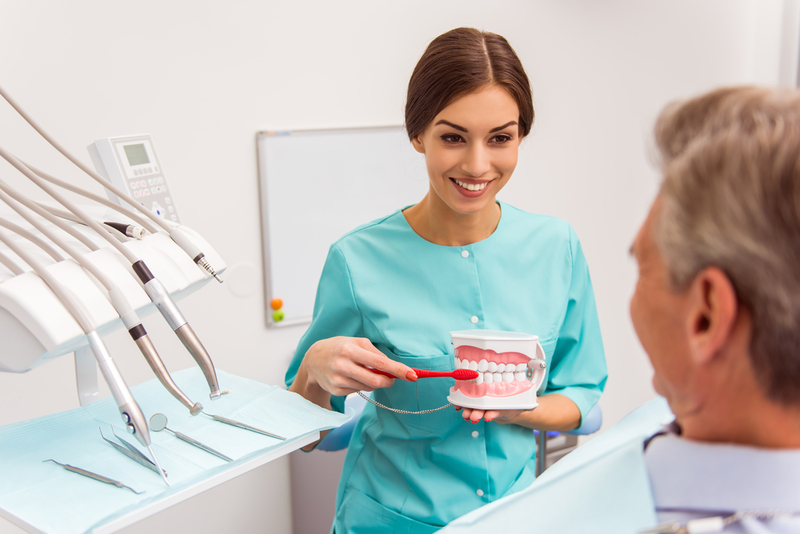 The composite material and the time it takes to complete the process contribute to a reasonably priced option when it comes to filling cavities. The composite material allows less tooth structure to be removed and requires less filling to be added. Unlike gold or silver, composite resin is easy for a cosmetic dentist to work with. Not every cosmetic dentist in Fort Lauderdale offers cosmetic fillings. With the aesthetic and cost benefits of composite fillings, it is important to see if this type of filling is right for you. Dr. Andrea Giraldo offers high-tech composite materials as part of her Smile Again cosmetic dentistry concept. If you have a cavity or tooth decay, contact Dr. Andrea Giraldo to see if composite fillings are right for you.